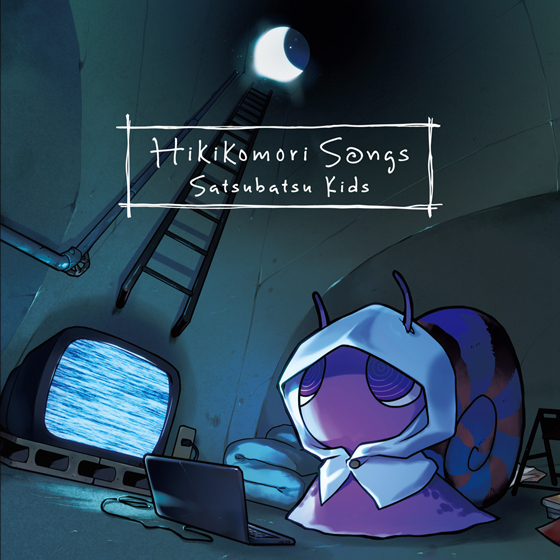 This is the complete list of lyrics and English translation for the songs from Hikikomori Songs, first album from Satsubatsu Kids, a brand new unit formed by Jun Maeda and Hyon. This album is published by Key Sounds Label under catalog number KSLA-0144 for the limited edition sold in C93 and KSLM-0147 / KSLA-0147 for the general release version with an additional track. 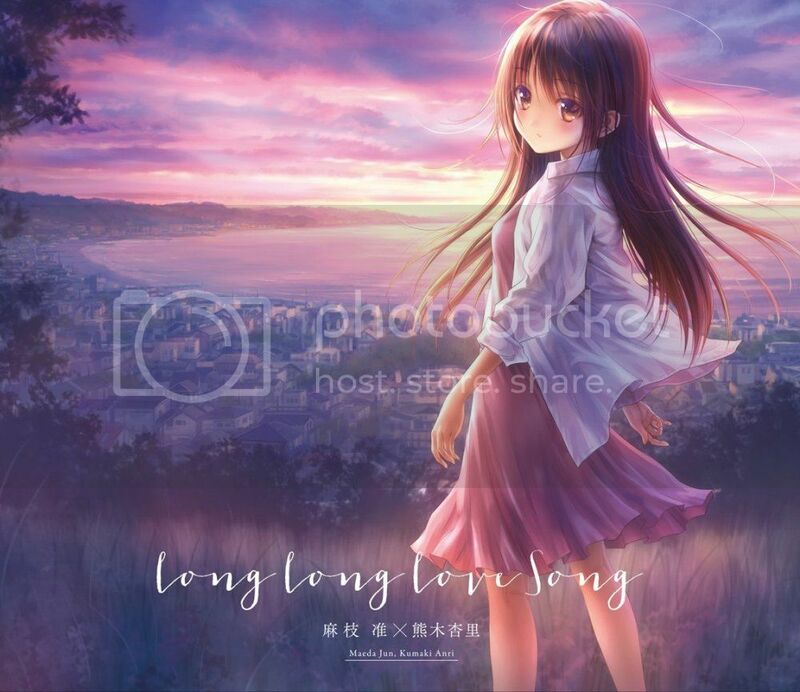 This is the complete list of lyrics and English translation for the songs from Long Long Love Song, Jun Maeda's third album of "Love Song", featuring Jun Maeda x Kumaki Anri. 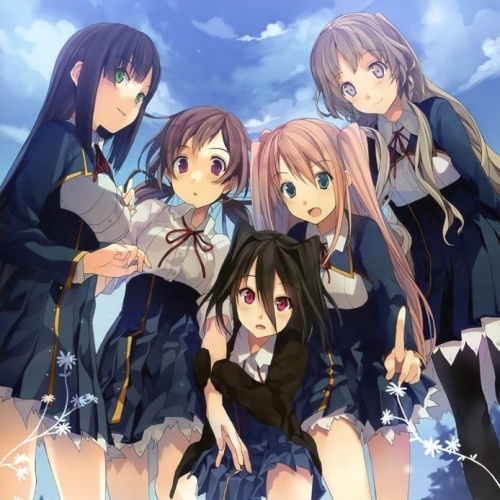 This album is published by Key Sounds Label under catalog number KSLA-0132 for the limited edition (with bonus including Jun Maeda's production diary and DVD containing 3 MVs previously published in VisualArt's Youtube channel) and KSLA-0133 for the regular edition (booklet and CD only). 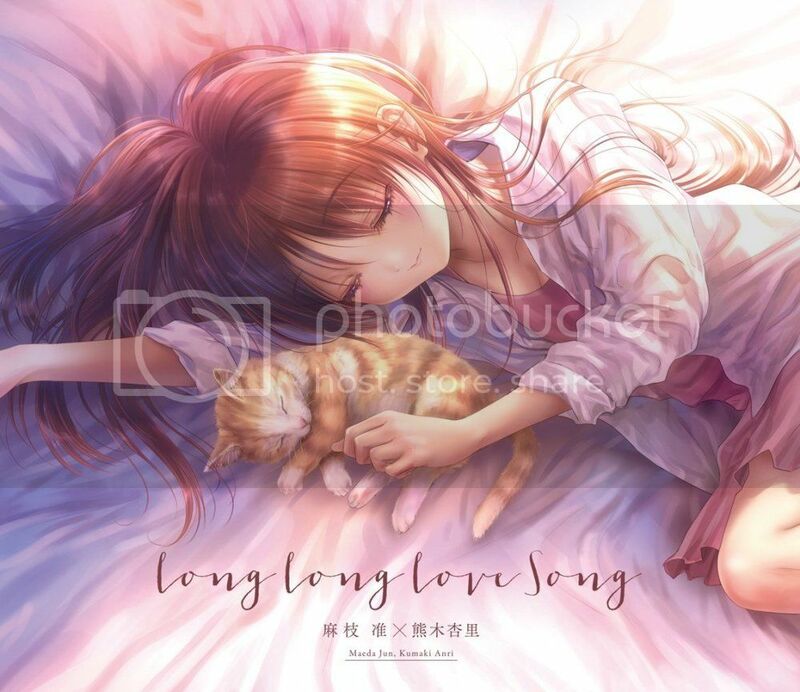 The first "Love Song" album is Love Song by Jun Maeda x riya of eufonius and the second "Love Song" album is 終わりの惑星のLove Song | Owari no Hoshi no Love Song by Flaming June (Jun Maeda x yanaginagi). 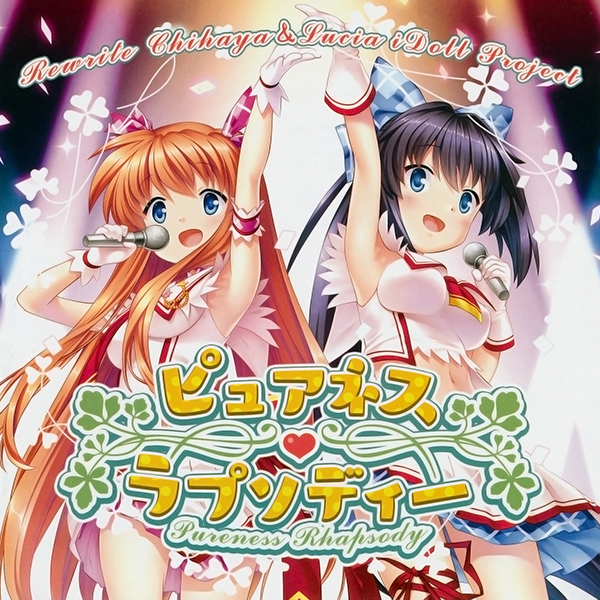 This is the complete list of lyrics and English translation for the songs from Love, Election & Chocolate | 恋と選挙とチョコレート Visual Novel (Koi to Senkyo to Chocolate or shortened as KoiChoco) published by sprite. This is a complete list of English translation for Little Busters! Ecstasy : After Stories, which is three individual short stories published within Little Busters! Ecstasy : Perfect Visual Book.